Shoes are not conducive to maximizing space, at least when it comes to packing. The three shoes I find myself needing most while traveling are a beach sandal, a sensible day shoe, and a dressier shoe for night festivities. These take up a lot of room in a suitcase, and their weight quickly adds up. 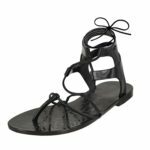 Finding a single pair that you can wear on the beach, walk miles in, and go out dancing in, all while still looking fashionable and holding up to the stress of daily use while traveling seemed nearly impossible. After many journeys, with either overstuffed, heavy bags filled with every shoe I wanted, or feeling like I don’t have the proper shoe attire because I only packed a sneaker or a flip flop, I found the perfect shoe. 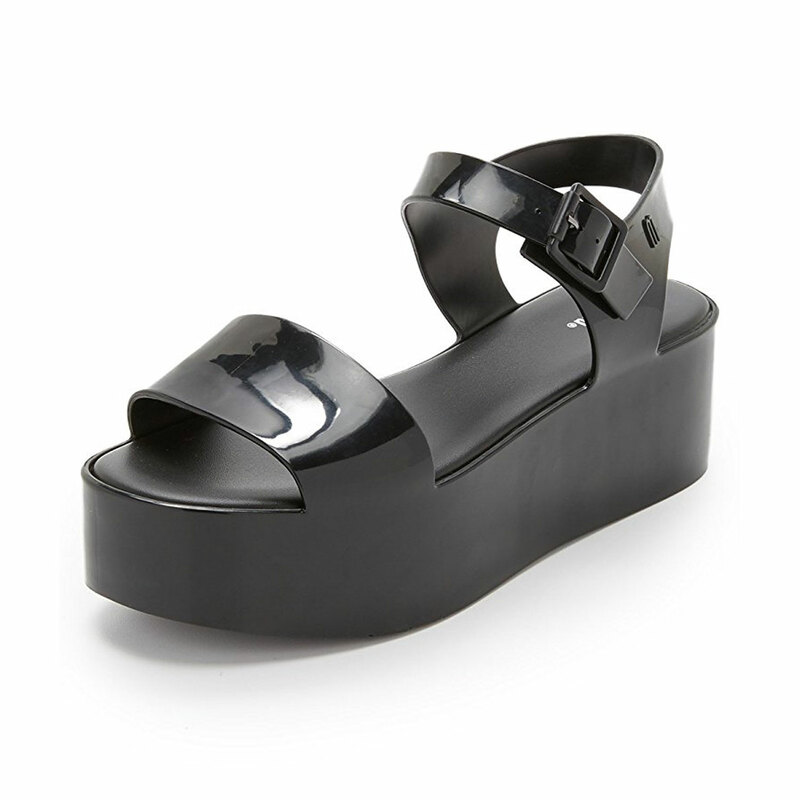 The jelly sandal. Ok, I know what you’re thinking. Jellies, Really? Hear me out though. 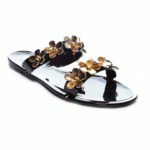 Jelly sandals offer a shoe that can be easily dressed up or down, especially in black. They are non-slip and breathable. They offer more security than a flip flop and don’t get soggy like a sneaker. Jellies don’t hold any odor and can easily be cleaned off with water, so you can repack them after use with no worries. And finally, they can be smashed into a small spot in your bag and will quickly regain their shape when unpacked, making packing them a breeze. 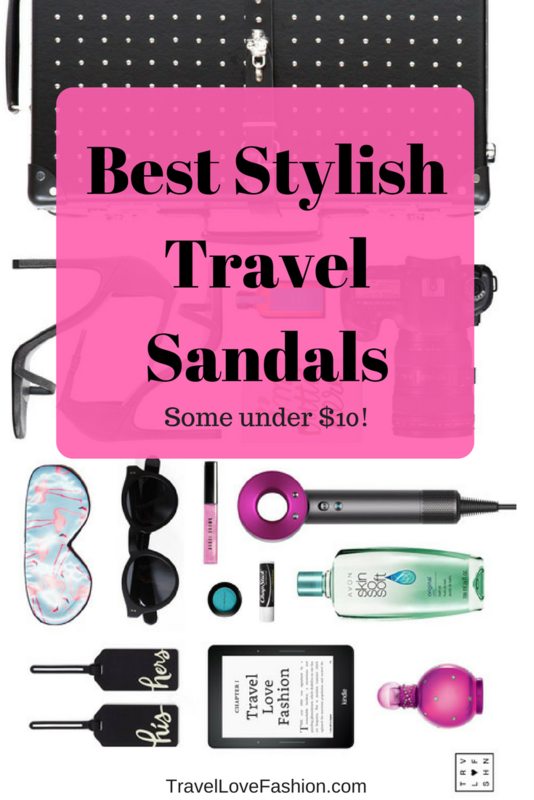 Below are a few of my favorites – Some as cheap as $7! !